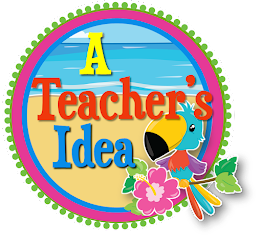 A Teacher's Idea: An Easter Mini Book Freebie! 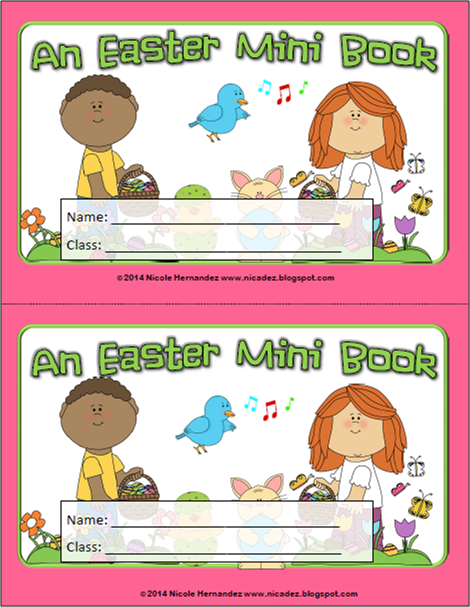 If you're looking for a simple Easter mini book for your kinders to color and keep, here's just that! All you do is print and assemble. 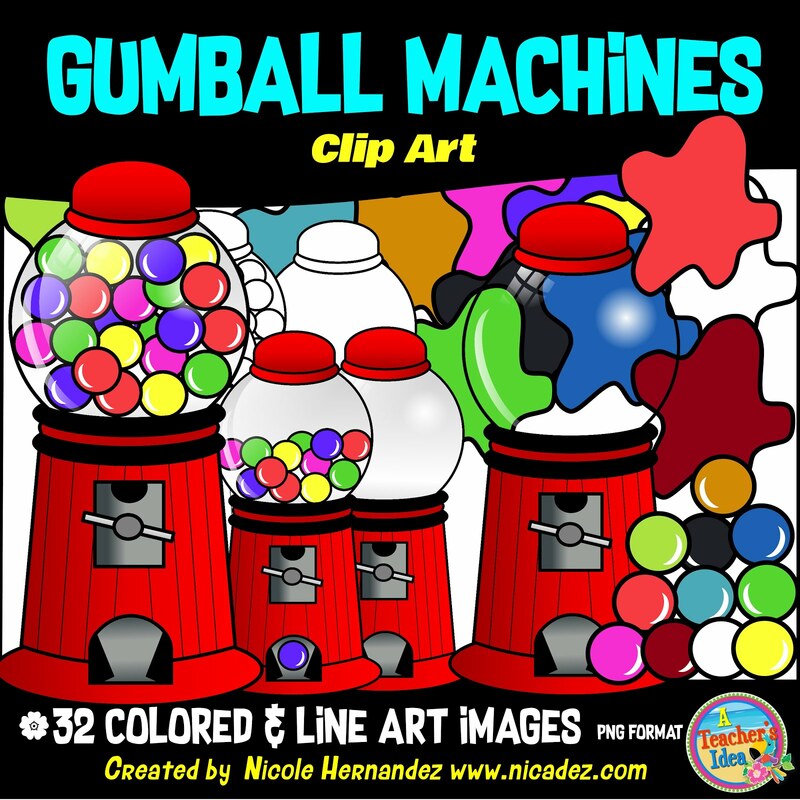 There are two books per print;a colored and a black and white version. Whether you choose to place it in your literacy centers, recite it for your kiddos, its all yours. 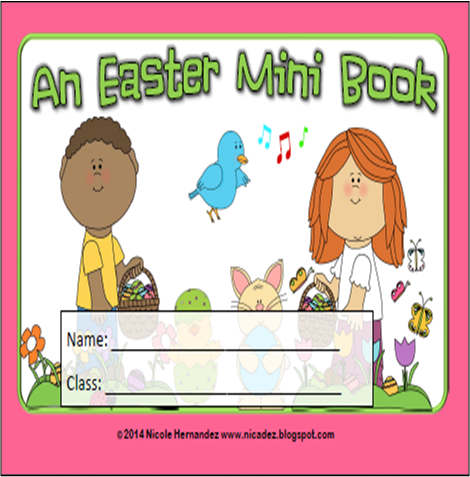 Click HERE to go to the free mini book.